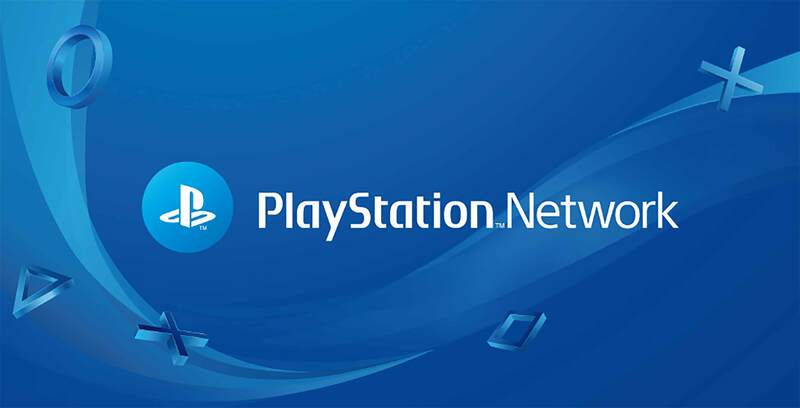 Beta testing for Sony’s recently announced PlayStation Network name change feature has officially begun. Currently, the beta is only open to members of PlayStation Preview Program, which is available users who have registered as testers of previous software betas. Previously, Sony has said PSN users who have changed their names “occasionally encounter issues or errors in certain games,” although specific problems were not detailed. However, beta testers have revealed new information that clarifies just what these problems may be. This has led many users to express their frustrations on social media, stating that the entire point of the feature is to retain important profile data like purchases and game progress while still being able to change their names. The PSN name change system is… awful. First-time name changes will be free, while subsequent switches are set to cost $9.99 CAD (or $4.99 for PlayStation Plus subscribers). However, Sony says it will allow users to revert back to their old PSN IDs if they experience any issues. Still, this doesn’t appear to be the fix that many fans have wanted over the years. The reason why name changes are so problematic reportedly stems from the fact that Sony tied PSN names to account IDs when PSN first launched in 2006. Many other services, like rival Xbox Live, allow for simple and issue-free name changes because they use a universally unique identifier for easier recognition across a variety of devices. Without a universally unique identifier, Sony is said to have had great difficulty in figuring out how to allow name changes without losing relevant information related to features like purchases, online leaderboards and trophies.